Backblaze backup is a necessary component of any solution utilizing Backblaze. Handy Backup contains a dedicated plug-in allowing making Backblaze server backup either on a local drive or by a network (including NAS units such as Time Machine, mapped drive Backblaze backup and cloud backup). 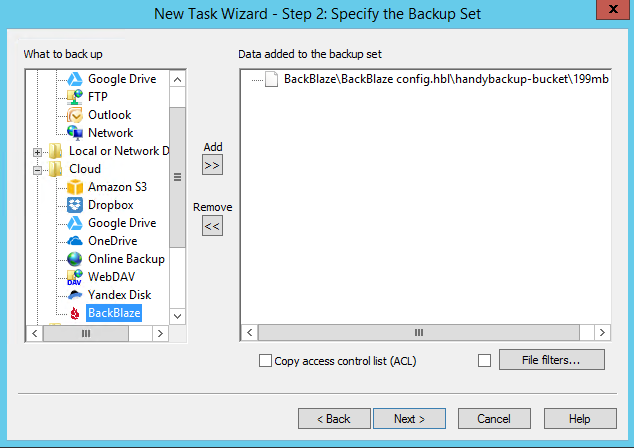 Handy Backup allows controlling a backup schedule, running Backblaze backup tasks either by a precisely defined time (at intervals from months to a minute), or by a system event (such as inserting a USB drive related to a task onto a PC or a user logon into a system). With Handy Backup, you can encrypt your Backblaze backup with a 128-bit BlowFish encryption, compress your backups, as well as store only partial backups (incremental, differential or mixed full/differential methods included). These options add to storage capacity and safeguarding security. You can add Backblaze server backup task to any other data backup, as Handy Backup allows creating snapshots of every data type existed. 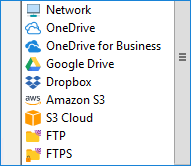 In addition, you can make Backblaze cloud backup in a "silent" mode as a Windows service, and make a "hot" backup of busy files and other data! Local backup. Handy Backup can save Backblaze local backup onto local and USB drives. Online backup. Be sure that Handy Backup can run Backblaze backup of network drives. Cloud options. Backup Backblaze content to and from other clouds such as Amazon S3. Cross-platform. 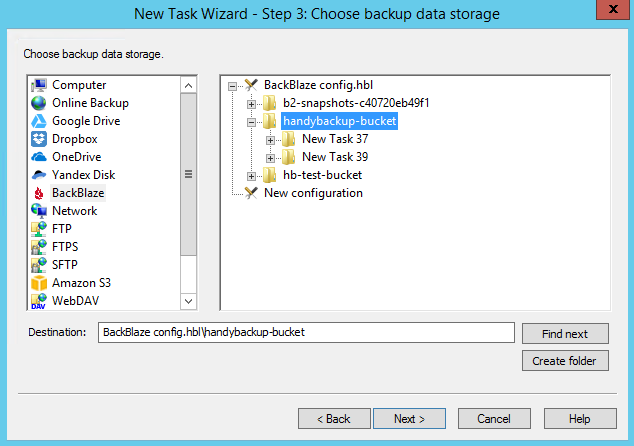 Handy Backup supports both Windows and Linux Backblaze backup. Worklogs and reports. Program makes a report about each task, including email reports. An effective solution for Backblaze backup, the Professional edition allows saving almost all data types existed to all popular storage media, local and online, as well as purchasing additional plug-ins to automate exotic data backup! Free 30-days trial version! 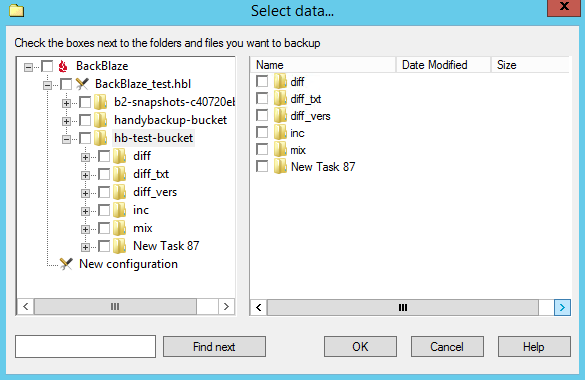 How to Make Backblaze Backup with Handy Backup? To create a typical Backblaze cloud backup task, please follow the next simple instruction. Open Handy Backup and create a new task by a button or through a menu. 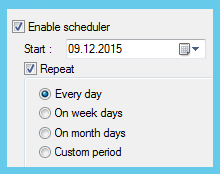 Select a backup task type on the Step 1, and go to Step 2, where you must select your data. Open the "Cloud" group and double-click on the "Backblaze" option on the left panel. You will see the Backblaze configuration dialog window. Note: On this step, you can create a new Backblaze account if you have not one yet. For Backblaze backup, this option seems to be unreasonable, but for using the Backblaze backup server (see below) the situation may be completely different! Enter the parameters you need to access Backblaze account into corresponding fields. Click OK. You will see a next window with a list of your Backblaze data. Mark with checkboxes the files and folders you will choose for Backblaze server backup. After finishing, click OK. Continue creating your Backblaze backup task as usual. Finally, give your task a name. That is all; finish the task creation wizard. 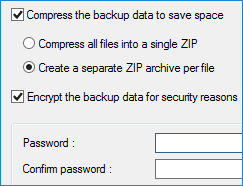 Do what described for backup task creation in the previous instruction, but select other data for backing up on the Step 2. 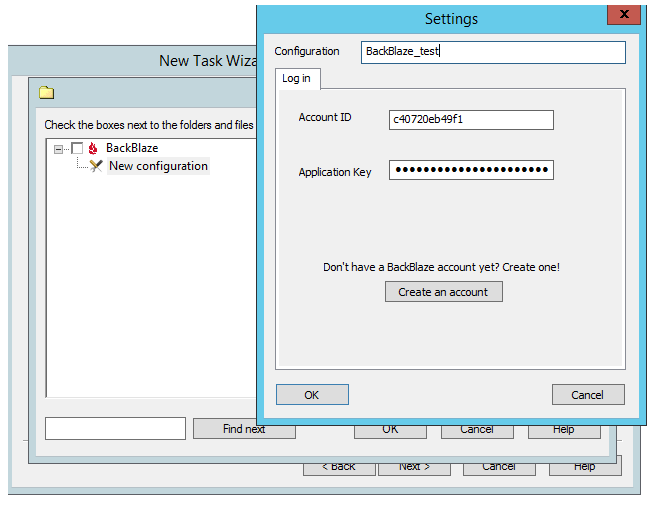 Next, select and configure Backblaze on the Step 3, as pictured earlier. The Backblaze backup service tool provided by Handy Backup meets all the requirements and principles declared by Backblaze for third-party solutions. It supports Backblaze backup threads, utilizes the functions of Backblaze server backup API and contains all necessary security functions. Handy Backup provides a perfect Backblaze backup service, as well as many other backup functions and tools. 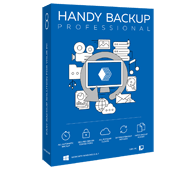 Download a 30-day free trial version of Handy Backup and enjoy all its might and efficiency!